Who may be eligible under the first preference employment category? Persons of extraordinary ability, outstanding professors and researchers and multi-national executives and managers. Am I subject to labor certification and is there a cap on numbers? As a priority worker, you are not subject to labor certification and since those who are eligible are in such a narrow class, while there is a numerical limit, visa numbers are almost always current. What is an Extraordinary Ability (EB-1A) visa? This visa, which could be said to be the most advantageous of them all, is allocated to those described as one of a small percentage who have risen to the very top of their field of endeavor. What are the requirements of an Extraordinary Ability (EB-1A) visa? Substantially benefit prospectively the United States by entering. What evidence do I submit? The adjudicator will administer a two stage test when processing applications. If the first hurdle is surmounted, that is extensive and relevant evidence is proffered, the case will fall on an overall review of the merits i.e. is the applicant in the top 10% of his/her field of endeavor. 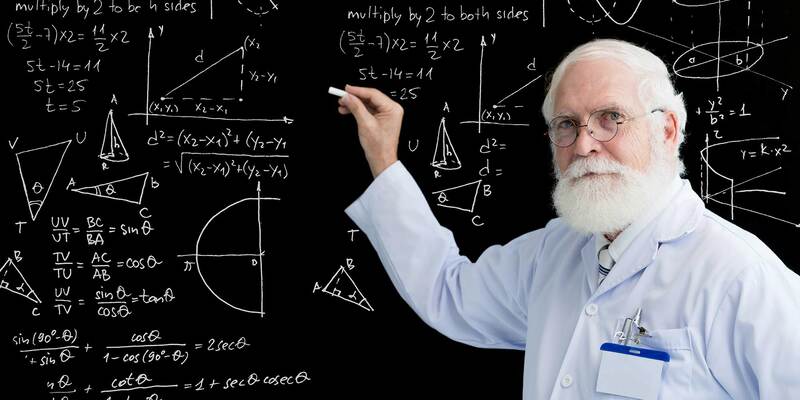 What are the requirements of an Outstanding Professor and Researcher (EB-1B) visa? Possess the requisite offer of employment. Department, division, or institute of a private or non-profit employer offering the applicant a comparable research position in the academic field. The department must demonstrate that it employs at least three persons full-time in research positions, and that it has achieved documented accomplishments in the academic field. What are the requirements of a Multi-national Executives and Managers (EB-1C) visa? Will be employed in an executive or managerial role in the US. While it is by no means a pre-requisite, an immigrant petitioner will have a stronger case for the EB-1C category if they were previously in L-1A status. 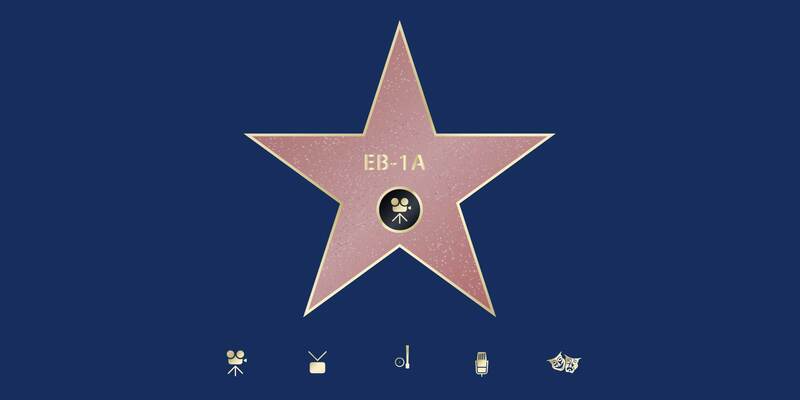 What are the benefits of each of the EB-1 categories? What percentage of employment-based immigrant visas are allotted to EB-1? 28.6% of the worldwide employment-based preference level, plus any numbers not required for fourth and fifth preferences.